TS2 SPACE has completed the tender documentation for JCC-I/A and a satellite network project for the Marines new bases in Afghanistan. The government contract concerns establishing and maintaining full communication in new locations for two years for all soldiers stationed there. The USA are going to transfer 4.5 thousand Marines from Iraq to Afghanistan as early as at the beginning of 2009. President Bush has obtained the necessary recommendations from the most important representatives of civil and military authorities in the Pentagon. An official decision should be taken soon. Future actions concern a transfer of an army brigade and a Marines battalion in a total number of 4500 soldiers. According to military commanders, the needs are even greater to provide successful protection against the Taliban actions. “We were among the first telecommunications operators in the satellite technology in the territory of Iraq and Afghanistan and as such we have enjoyed a successful cooperation with the US Army for several years now. The Afghan project could be another big government order in the company’s history” – says Marcin Frąckiewicz, CEO of the TS2 SPACE. “Our military network in Iraq has already over 10 thousand regular users for everyday broadband connections” – adds Frąckiewicz. TS2 SPACE specializes in providing global satellite communication services in areas with poor telecommunications infrastructure. Its basic transmission medium is a two way transfer of data which provides not only the Internet access and transfer of information within the network but also voice communications. This type of services is very often used by defense industries, Special Forces and Army. TS2 SPACE communication among the bases is possible thanks to the simultaneous lease of bands on the Intelsat 10-02, Intelsat 901 and ArabSat Badr-4 satellites whose coverage enables configuration of connections between any place in Europe, Middle East and Southwest Asia. TS2 additionally equips its customers with Thuraya and Iridium satellite telephones which are often the only means of communication in this region of the world. 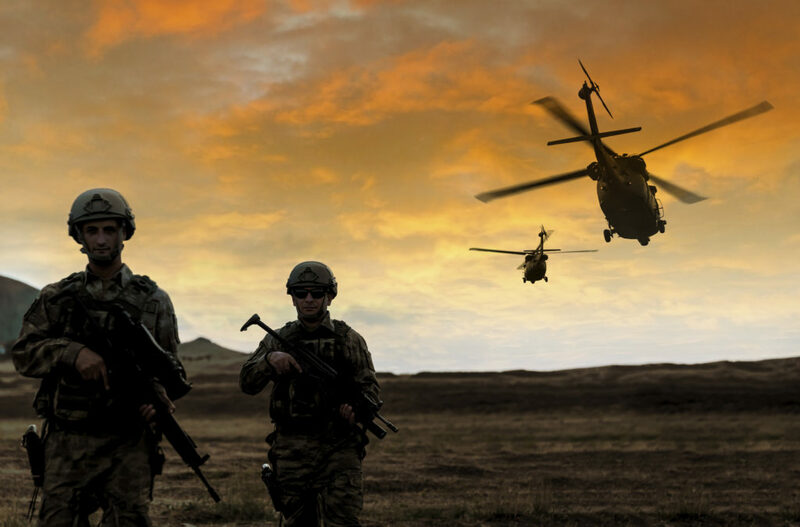 TS2 SPACE provides telecommunication services for the United States Marine Corps as well as for the Iraq police training institutions in the following locations: West Ramadi, Warrar, Tal-Aswad, Saqlawiyah / Saqlawiah, Rutbah, Rumanah, Ramadi District HQ, Qatanna, Mulaab, Kubaisa, Khaladiah, Karmah, Jazeera, Hit, Haqlaniyah, Hamdiyah, Habbaniyah, Forsan, Ferris, East Ramadi, Barwannah, Anah, Ameriayah and Al Qaim. The provider of the new network for the Marines is to be selected by the end of 2008 within the applicable procedures of JCC-I/A (the Joint Contracting Command-Iraq/Afghanistan).